The Puma Faas 500 V3 mens running shoes are designed to provide engineered minimalism and meet the needs of the neutral runners. The shoes are at a 4mm heel-to-toe drop, which encourages the runner to midfoot strike and have a breathable mesh upper with a protective TPU tip that ensures optimum lightweight protection on various terrains. 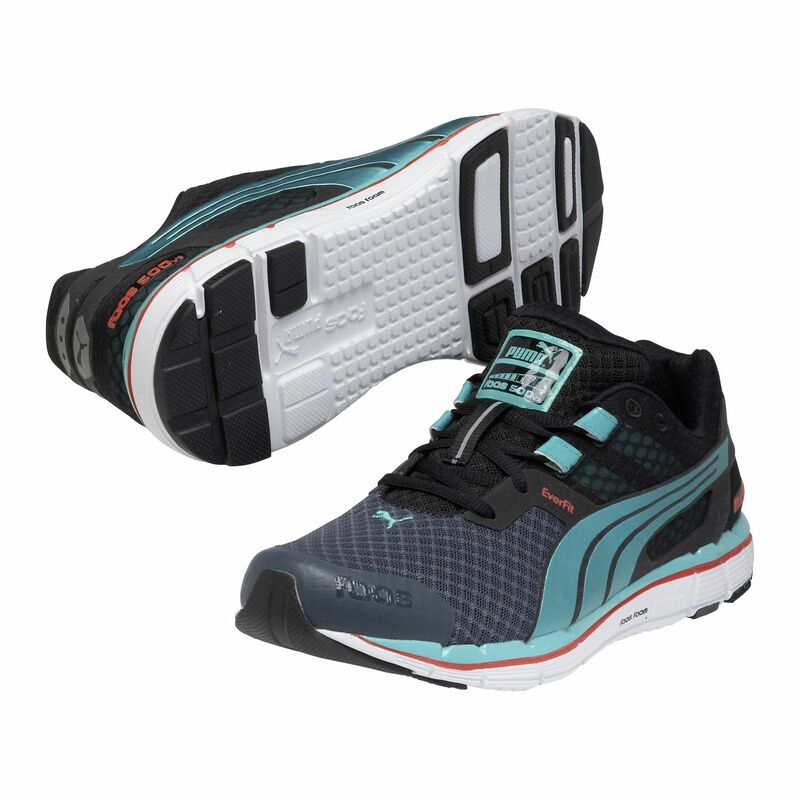 They also feature the Everfit lockdown technology which secures the midfoot and heel without inhibiting the foot's natural movement and the FAAS Foam one-piece midsole for a smooth ride throughout the entire gait cycle. The EverRide blown rubber outsole of the shoes incorporates the EverTrack Technology to deliver improved durability in high-wear areas, which is possible due to highly abrasion-resistant rubber. for submitting product review about Puma Faas 500 V3 Mens Running Shoes.